Switzerland may end its prohibition of online gambling as part of a new proposal to revamp its tax laws. The Swiss Federal Administration released details this week of the seven-man Federal Council’s plan to end the “inequality” of taxation as it relates to gambling. 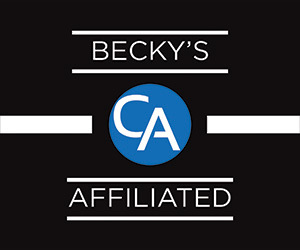 Under the current system, winnings from lotteries and sports betting are subject to taxation while casino winnings are exempt. Under the Federal Council’s proposals, all gambling winnings would be tax-free. The government expects this will make gambling more popular, and the ensuing interest from gambling companies in the Swiss market should make up the estimated CHF120m (US $130m) shortfall created by repealing the winnings tax. 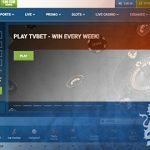 Since online gambling was effectively outlawed in 1998, Switzerland currently allows only tepid online games via lottery outfits Swisslos and Lotterie Romande. 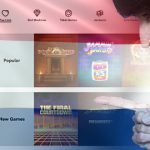 The Federal Council now acknowledges the need to redirect some of the revenue currently going out of the country to international online gambling companies. Swiss-licensed operators would be expected to ante up a portion of their profits toward social, cultural and educational projects. Details remain scant, but Federal Department of Justice and Police rep Michael Besson told GamblingCompliance the government hopes to have a draft law ready by the end of the year that would approach online gambling using “the same philosophy as offline.” Swiss casino operators pay 40% tax of their first CHF10m in profits, with the percentage increasing by 0.5%–1% (depending on the size of the casino) for every CHF1m above 10m. Lottery and betting operators pay 0.5% tax on gross revenue. 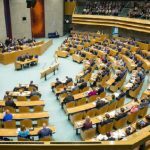 The Netherlands is also inching towards becoming a regulated online gambling market, with a draft bill due in April and finished legislation expected to be in place by the end of the year. 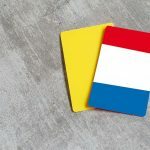 The present coalition government has proposed burdening its licensed operators with a 29% tax on gross gaming revenues (the current land-based tax rate), which was enough to convince a dozen gambling companies to sign a joint letter to the Dutch government in December pleading for a rethink. 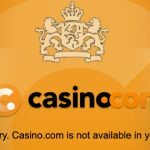 In addition to the likes of Betfair and Pokerstars, the letter’s signatories included state-owned casino monopoly Holland Casino, which operates 14 land-based gaming joints and is scheduled for privatization. 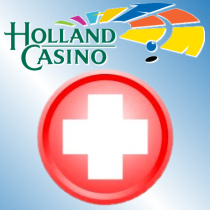 Now eGamingReview reports that Holland Casino has issued a request for proposals (RFP) for an online gambling partner. The RFP says Holland Casino hopes to have a free-play casino, bingo and poker site up and running before the year is up, with a real-money offering ready to go whenever the politicians give the signal. 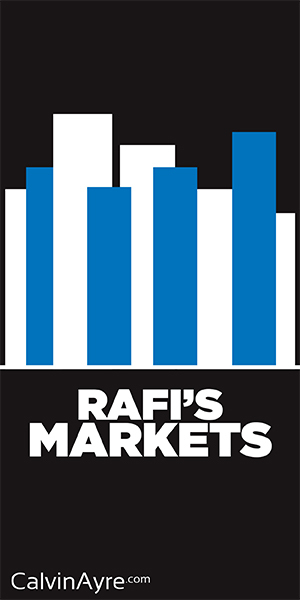 Interested operators best get a move on: the RFP’s deadline for submissions is Feb. 25, meaning there are only 10 days left before this Dutch window of opportunity closes forever. The winning bid is expected to be announced June 29.